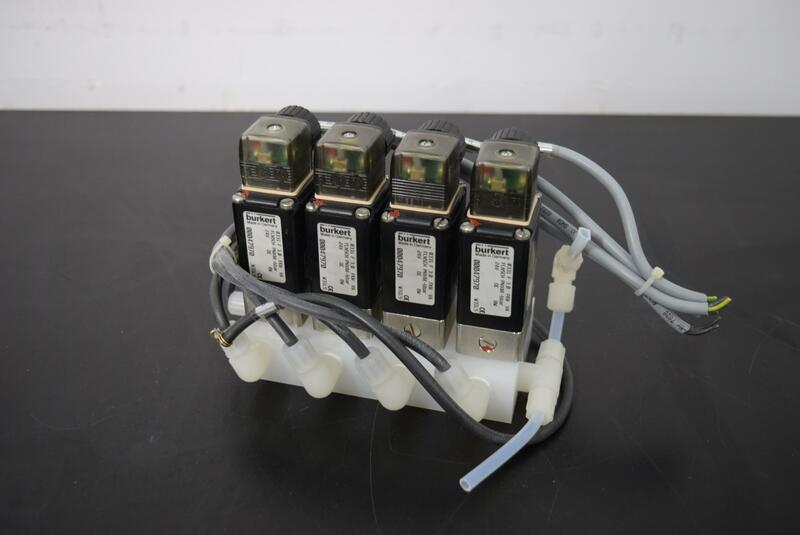 Burkert 0331 F3.0 Direct-Acting Pivoted Armature Valve 4-Piece Manifold Warranty . New Life Scientific, Inc.
positive customer experiences (just check out our eBay reputation!). service, and repair the various instruments we receive.